So far the long term forecast for Father's day is sunny skies! I've put together a list of some last minute ideas to celebrate the day with dear old Dad! 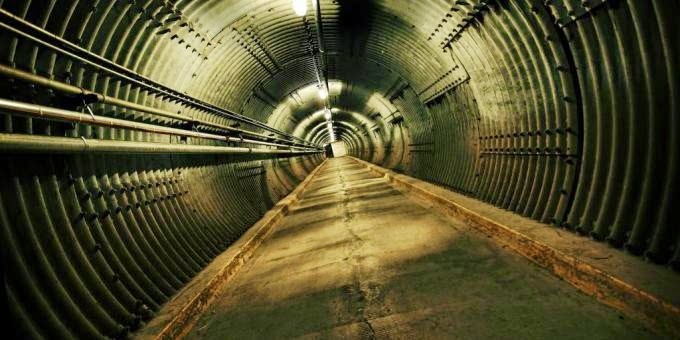 Take a VIP tour of the bunker, check out the military display, an exhibit of rare cold war vehicles, drink some cold beer from Big Rig and Kichesippi and eat some delicious offerings from local businesses. Or just let him admire the collection on display. There's also a Father's day luncheon at 11:30 at Villa Marconi. Treat Dad to a delightful and delicious Father’s Day at the Canadian Museum of Nature. Early risers can start their day off right with a hearty breakfast buffet that includes eggs, bacon, pastries, juices, coffee and more. 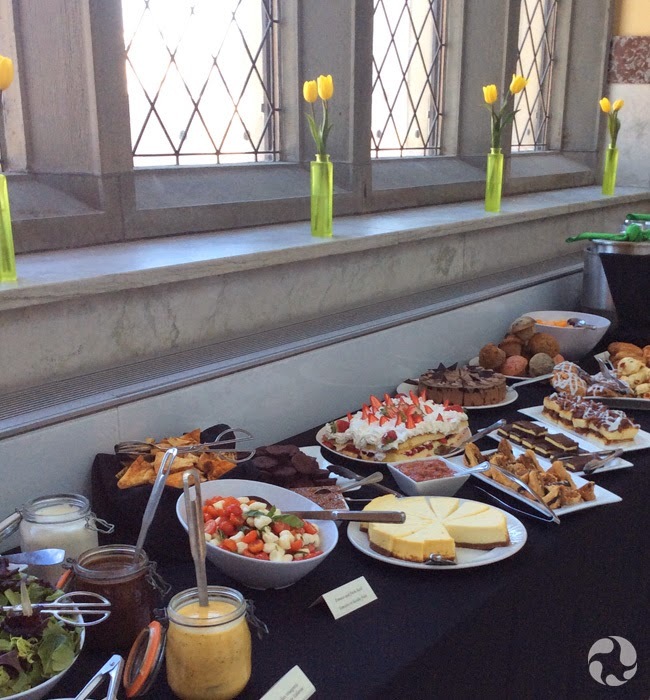 The scrumptious brunch buffet includes roast beef, glazed ham, pasta, vegetables, assorted salads, wild salmon Gravlax, charcuterie, breakfast items, fruit, desserts, and more. Reservations: 613.232.6976 , Richard.lussier@gourmetcuisine.com or on-site at the Museum reception desk. 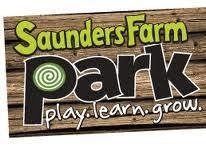 On Saturday June 14th AND Sunday June 15th, 2014 all Dad's get in for FREE! Westfest is in it's 11th year this year and it promises to be another big celebration! With free live entertainment, street performers, and the local vendors displaying their wares - it's a fun day for the whole family. Be sure to enjoy a beverage on some of the patios along Richmond. that will be set up for the festival. 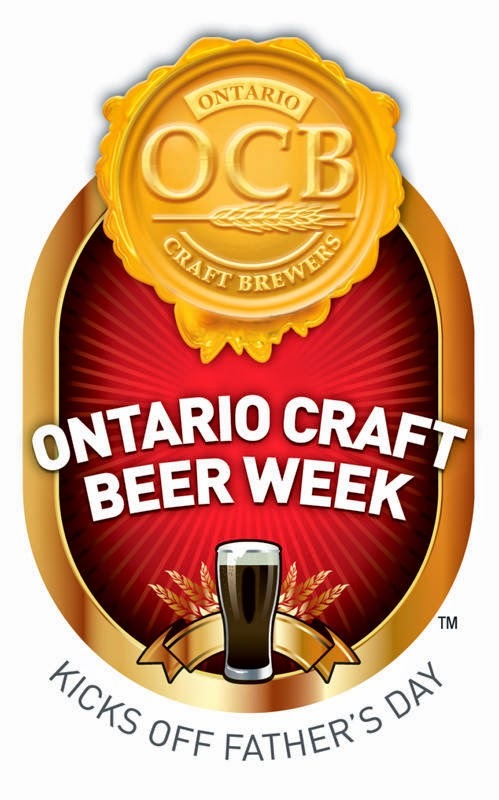 Ontario Craft Beer Week kicks off this week with some great craft beer events around the city. Here are some of the events happening just for father's day! However you decide to spend Father's Day, make it a great one! To all the Dad's out there - Happy Father's Day!